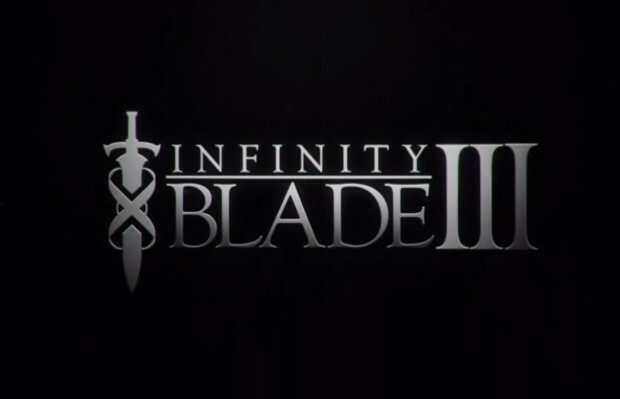 Last night at Apple’s reveal of iPhone 5S and 5C, they brought ChAIR Entertainment to the stage to reveal the supposed final game in the Infinity Blade trilogy: Infinity Blade III. The game will feature two playable protagonists this time around. You can now play as Siris, the hero of the first two games, in addition to Isa, who was introduced during Infinity Blade II. The two of them will have different weapons, skills, and fighting styles from each other. The story seems to have been given a much bigger focus now, especially in relation to the various sci-fi elements. Infinity Blade III’s villain is called The Worker of Secrets and he is being voiced by John Noble. The game will also have a hub called The Hideout which serves as your home base. The game will hit the app store on September 18th for $6.99 and is compatible with these iOS devices: iPhone 5S & 5c, iPhone 5, iPhone 4S, iPhone 4, iPad 4, iPAd 3, iPad 2, iPad Mini, iPod touch 5 and iPod touch 4.